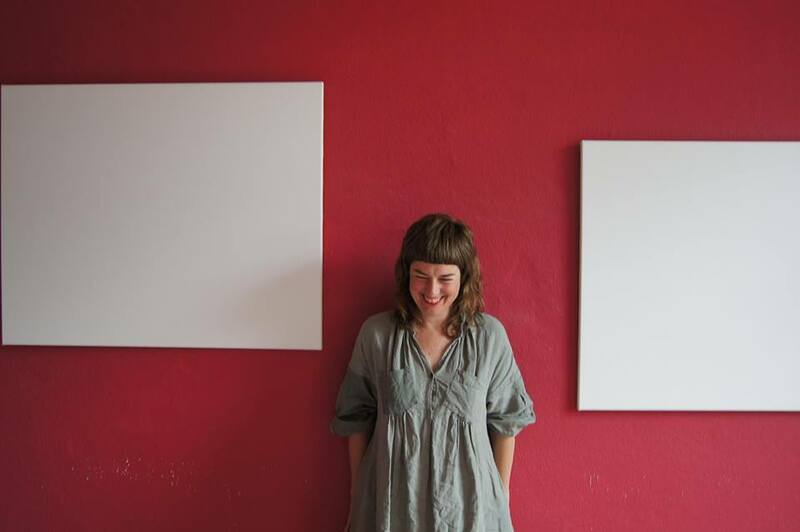 TAKT welcomes painter Frankie Morgan for an artist talk at Tapir Gallery! Morgan creates an honest vocabulary of fast and slow brushstrokes with increasingly personal palette. Both portraits and landscapes balance a tension between transparency and opacity, movement and stillness toward a poetic narrative. Her compositions juggle a playful palette and blank space creating emotional texture.